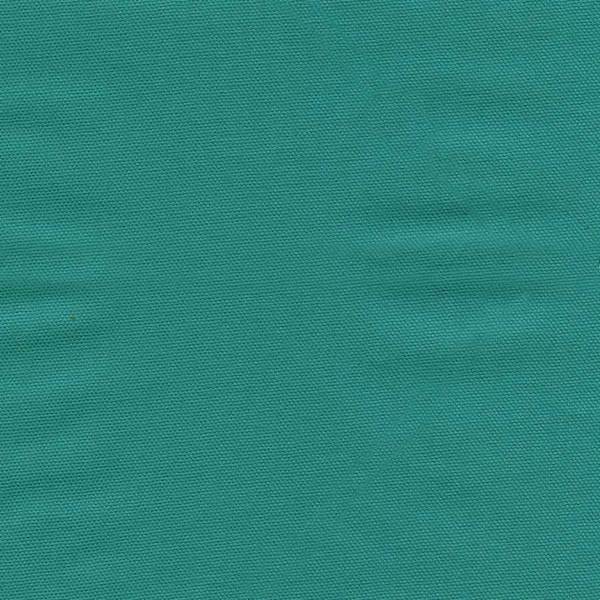 Simple and timeless, this solid duck cloth fabric is a deep teal or jade green. This duck is 100% cotton and is about 7 oz in weight per linear yard. This versatile fabric a good choice for many home decor applications including window treatments (drapery or curtain fabric, roman shade fabric, valences, etc.) and is also suitable as pillow fabric, bedding fabric, and much more. 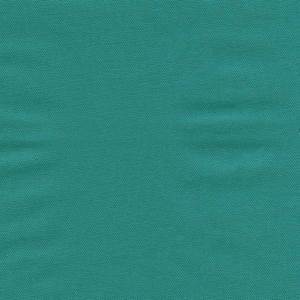 Please order a fabric swatch to check color.